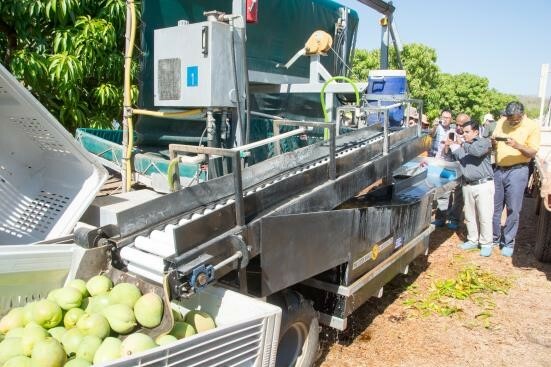 Every year there are almost 4 million trays of mangoes produced in the Northern Territory alone. 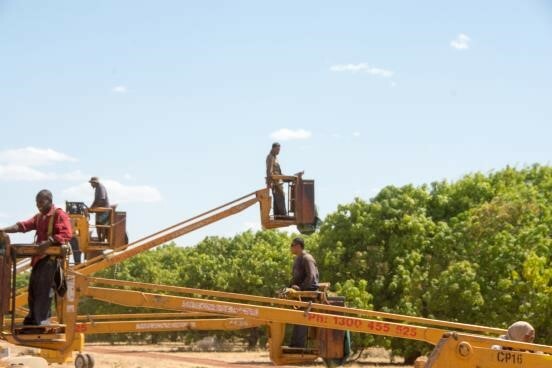 This makes it one of the major fruit crops grown in the Territory. 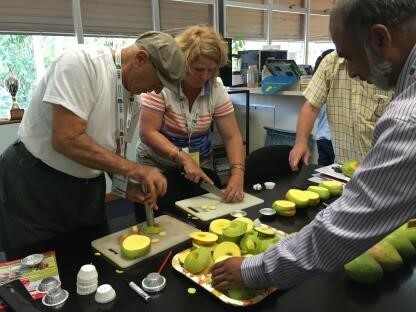 It’s not surprising then that the XI International Mango Symposium ‘Science Supporting the Mango Industry’ was recently held in Darwin. 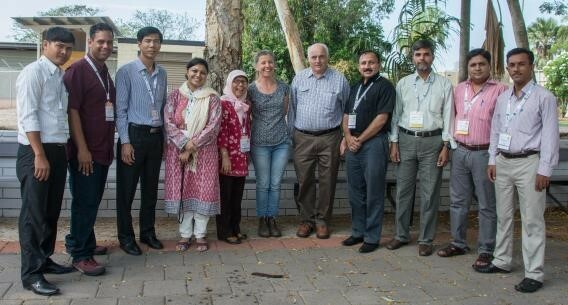 Extensive training on mango research, aimed to improve scientific skills in a range of disciplines, was held at Charles Darwin University and Berrimah Agricultural Research Farm, just prior to the Symposium. 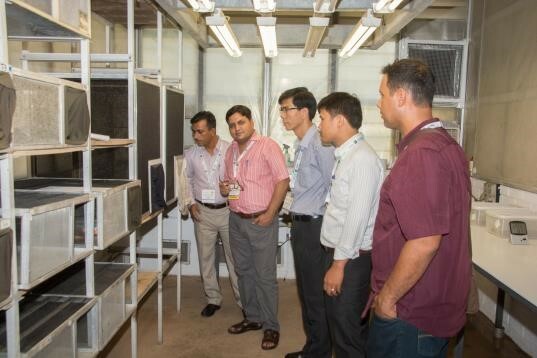 For the first time, the training was on offer across six disciplines, covering biotechnology, plant pests, flowering manipulation, tools for precision and experimental design. 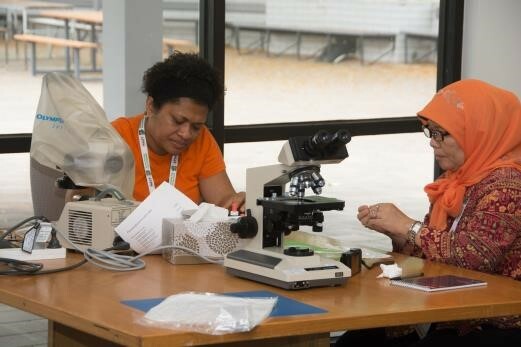 The training was targeted at early and mid-career research scientists wishing to up-date their skills, particularly those from Australian Centre for International Agricultural Research (ACIAR) project partner countries. 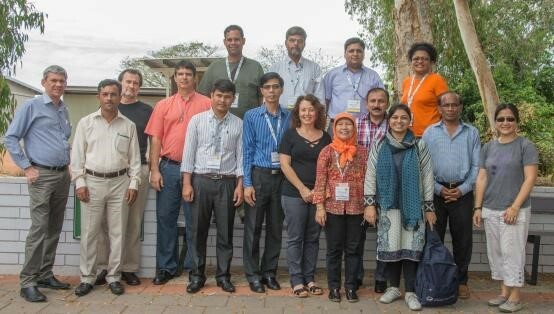 Twelve leading Australian and international scientists ran the training, using a hands-on practical approach. 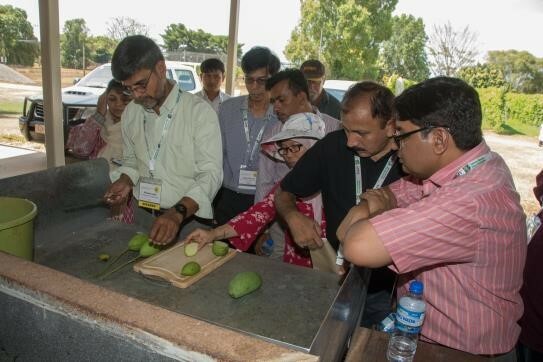 The Crawford Fund co-funded training activities for 38 delegates from Vietnam, Cambodia, Pakistan, Fiji, Philippines, Australia and Indonesia, who had the opportunity to learn, network, present and add value to mango research. 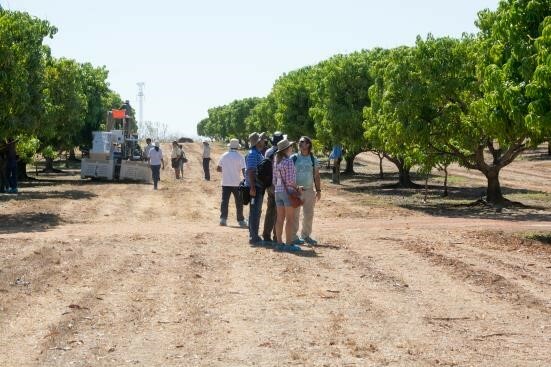 The final day of the symposium included a field day to either the Darwin greater region or the Katherine mango production area. The focus of the field visits was to observe local mango production, orchards, on-farm biosecurity, technology and packing sheets. 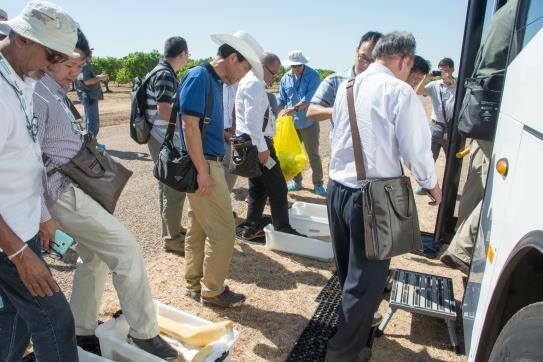 “All delegates commented on how much they gained during the training, mostly from the hands-on activities, for example, using their own data for analysis and the use of precision tools. 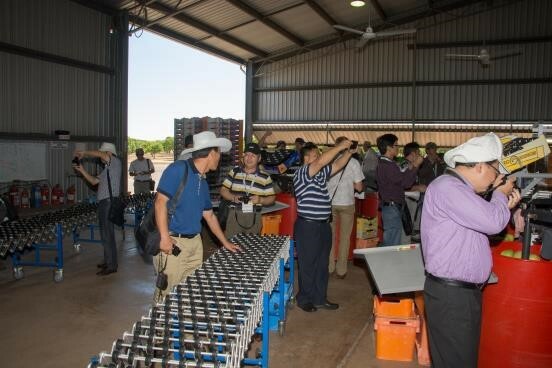 Many delegates’ feedback stated that the field day was their best experience”, said Dr Lucy Tran-Nguyen, of the NT Department of Primary Industry and Fisheries. 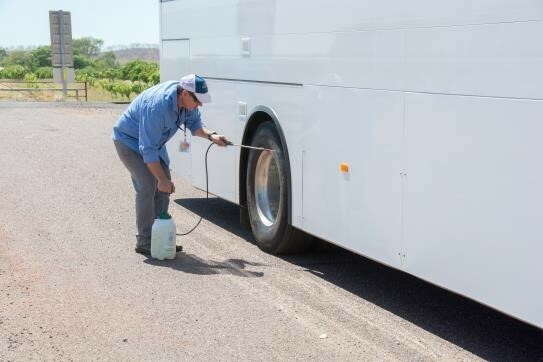 The Crawford Fund was pleased to have supported these important capacity building and training opportunities for participants from developing countries, and are appreciative of co-funding support from the ACIAR and Horticulture Innovation Australia Limited.